For 2018, the Honda brand revamped their most revered car, introducing us to the 10th generation Honda Accord. This back-and-better-than-ever model features a sophisticated new chassis design that has shed some weight and added in a new Macpherson strut front suspension with L-shaped aluminum lower arms mounted to an aluminum front subframe. For drivers like yourself, this means more precise handling, a smoother ride, and a quieter cabin. And did we forget to mention the outstanding high-speed stability and control? Then there’s the new, more space-efficient multi-link design rear suspension mounted to a more rigid, floating rear subframe. 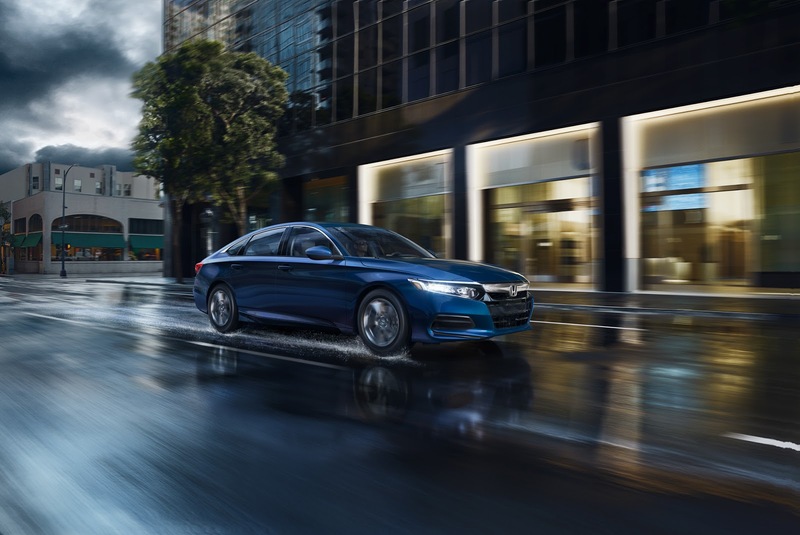 Thanks to fluid-filled compliance bushings at all four corners, the 2018 Honda Accord absorbs bumps in the road like never before. 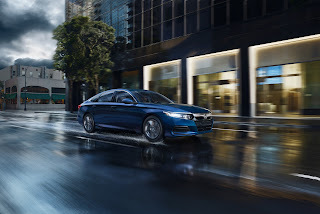 If you opt for the 2018 Honda Accord Touring, you also get to experience the Adaptive Damper System. This system has the ability to adjust shock absorber damping force every 1/500 of a second. Count to 1. In that time, the Adaptive Damper System adjusts shock absorption 500 times! These adaptive dampers are paired with a Two-Mode Driving System that features Normal and Sport modes, allowing you to dial the car’s reflexes up or down for a more or less athletic feel. Do yourself a favor: Before you choose your next sedan, head into our Van Nuys, CA Honda dealership and take the 2018 Honda Accord out for a spin. You’ll be glad you did.